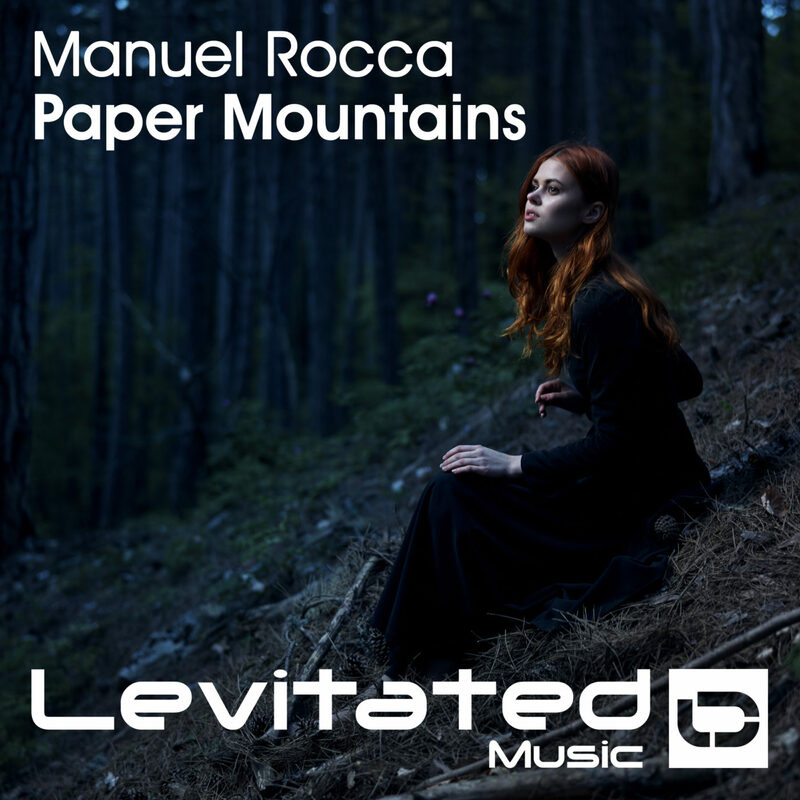 Venezuelan trance star Manuel Rocca promised us nothing but big tunes for this year. He has returned to bring us his brand new single, a stunning uplifter fully charged of intense emotions and dynamic sounds. Get lost in a forest of amazing harmonies. This is ‘Paper Mountains‘!